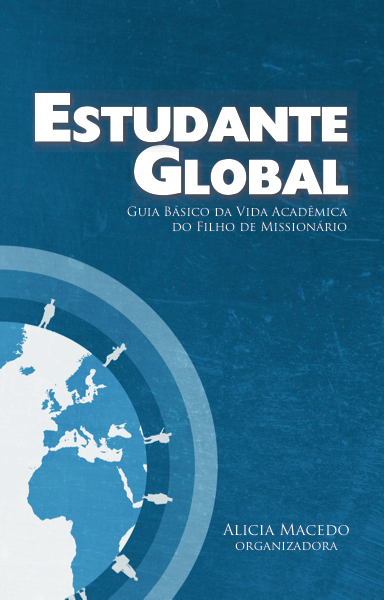 A basic guide to the academic life of the missionary kid. Includes: pros and cons of available schooling options; learning to read and write; language and it's implications; documentation and the possible lack thereof; Brazilian education laws. Rauwerda, Antje M.. “Not Your Typical ‘Diaspora” or ‘Third World Cosmopolitan’: Third Culture Literature.” Wasafiri. 25. 3 (September 2010): 16-23. An article introducing the idea that authors with third culture backgrounds produce distinctively third culture fictions. A book on this topic, by the same author (me! ), will be published by McFarland &Co in 2012. Book's title still TBA.